Similar to highway help when traveling by car, there is also some sort of sea help provided when sailing. 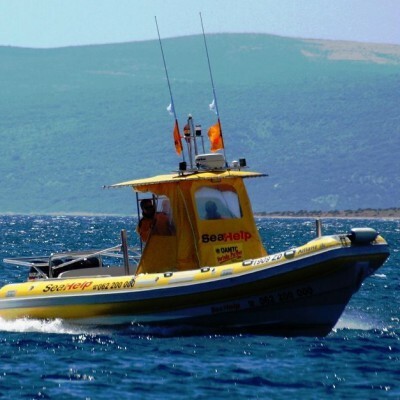 This kind of service is called the Sea Help and refers to well organized network of operative bases whose professional staff will provide non-emergency services such as towing, spare parts delivery, engine failure assistance, fuel delivery, disengaging of lines from the propeller and free towing in case of slight grounding, emergency transport and weather info. Operation zones of Sea Help are divided into four: Baltic Sea, Adriatic Sea, Balearic Islands and Southern Italy. Baltic Sea operational zone consists of the network of seven bases located along German coast. Adriatic Sea operational zone is covered by four bases in northern Italy, one base in Slovenia and six bases in Croatia, covering the coastline and islands from Venice to Dubrovnik. 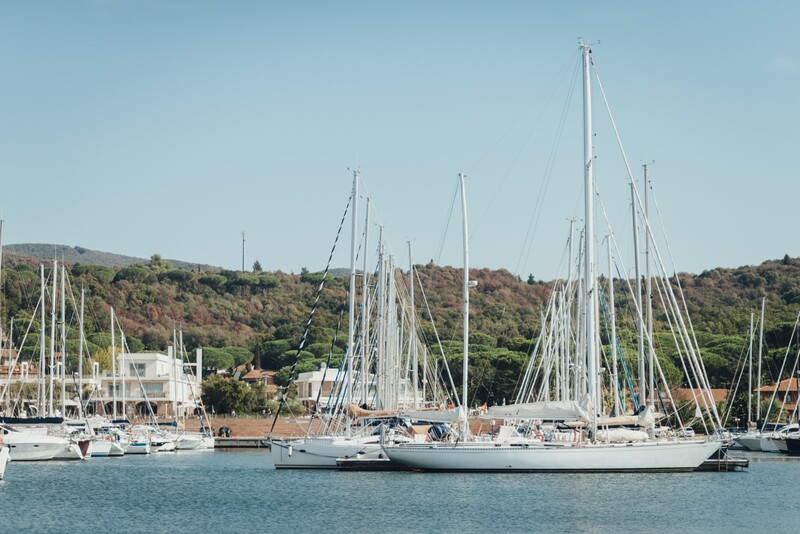 Operational zone of the Balearics is covered by five bases covering the most popular sailing areas of the archipelago. Southern Italy is covered by seven bases located along the coasts of Sicily, the Messina Strait and Calabria. Interventional vessels of Sea Help fleet are equipped with VHF radio device, GPS plotter and radar and are mostly powered by a pair of Suzuki outboard engines able to tow yachts up to 100 tons. Diving services up to 15 m depth could be provided instantly because each interventional vessel is equipped with scuba gear while every staff member is trained for underwater tasks. Apart from sets of several engine spare parts, there is an electric power generator on every interventional vessel as well as powerful water pump capable of sucking out 2000 l per minute out of any troubled vessel. In the case of abandoning the vessel, Sea Help staff will provide enough life vests to rescue up to 12 persons. Private boaters like to ensure safe sailing throughout membership which could be paid annually or seasonally while See Help also provides theft protection as well as boat maintenance. As nothing in recent history can escape digital mobile technology, there is special SeaHelp App available for iPhone and Android operation systems. Sailing with Sea Help services in mind really makes it more relaxed and stress-free, but it does not mean that we can forget that safety comes first and requires certain discipline aboard! Now that you are familiar with safety at the sea, visit A Yacht Charter Group and choose your destination and your charter yacht.